Parkinson’s disease (PD), dementia with Lewy bodies (DLB) and multiple system atrophy (MSA) are increasingly recognized as alphasynucleinopathies, i.e. 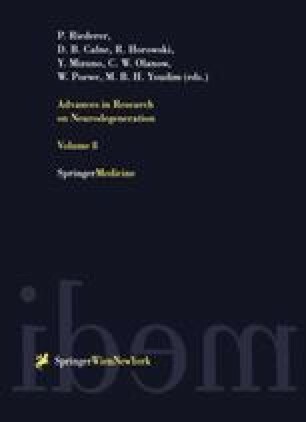 neurodegenerative disorders that share a common sub-cellular pathology characterized by alpha-synuclein abnormal aggregation. In the present review we focus on depression in alpha-synucleinopathies, discussing epidemiological, pathophysiological and treatment aspects of this frequently disabling clinical feature which may occur in PD, DLB and MSA alike.